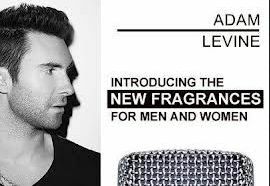 Get a FREE Adam Levine fragrance sample. Offer valid for the first 100,000. Click the link below to go to the Facebook page & like them to enter.